This map isn't part of any series, but we have other maps of California that you might want to check out. Another installment of Multi-Map Monday. People love "California as an Island". So The 59 King gives the people what they want. Behold: California as an Island... this one in Nicholas de Fer flavor. 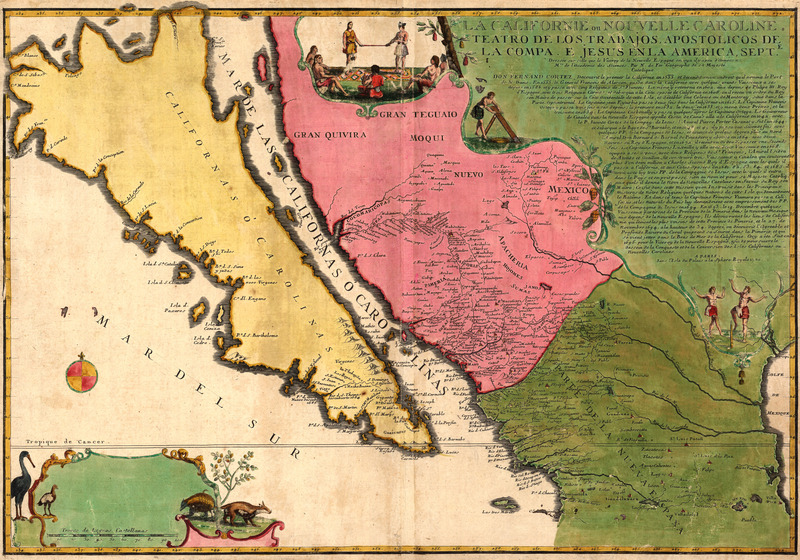 For more map resources and imagery from this period in California's history, check out the California Historical Society's website. I think this map is not French but Spanish. Note that only the map title is in French. The rest of the texts are in Spanish. 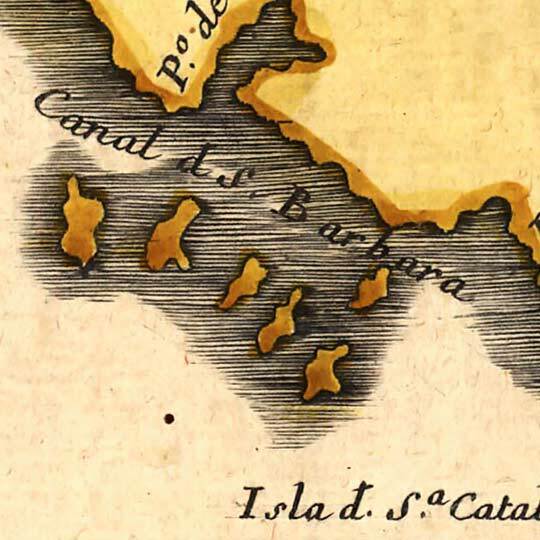 Maybe it could be a French copy of a Spanish map. It would appear that you are absolutely correct, Mr Carvajal. Many thanks for catching that. If anyone has the inclination to provide some translating help, I’d be quite thankful for his or her efforts.